At DBS Bank, new paths are constantly forged in a supportive team environment. Adapting to change in the banking industry is no mean feat, but DBS Bank is strategically focused on its digital agenda and innovation. Its efforts aimed at re-architecting technology infrastructure and incorporating technologies such as big data and artificial intelligence into daily operations have been recognised, as it was named World’s Best Digital Bank by Euromoney in 2018. The journey of innovation at DBS does not just end with digitising processes. A deep culture of innovation is embedded within the bank, evident even in the hiring process for prospective employees. Acknowledging that change is the only constant in banking, James Loo, Head of Talent Acquisition Group highlighted certain skills expected of graduate hires. “We look for candidates with a digital mindset – candidates who are creative problem-solvers and have design-thinking capabilities,” Loo said. Candidates are indeed tested for their ability to develop new ideas. Goh Wei Leong, who joined the DBS Management Associate Programme (MAP) recalled being invited for a video interview just after submitting his application. The interview began with standard questions for him to introduce himself and share his interests. However, an interesting challenge at the last part of the video interview left an impression on him. 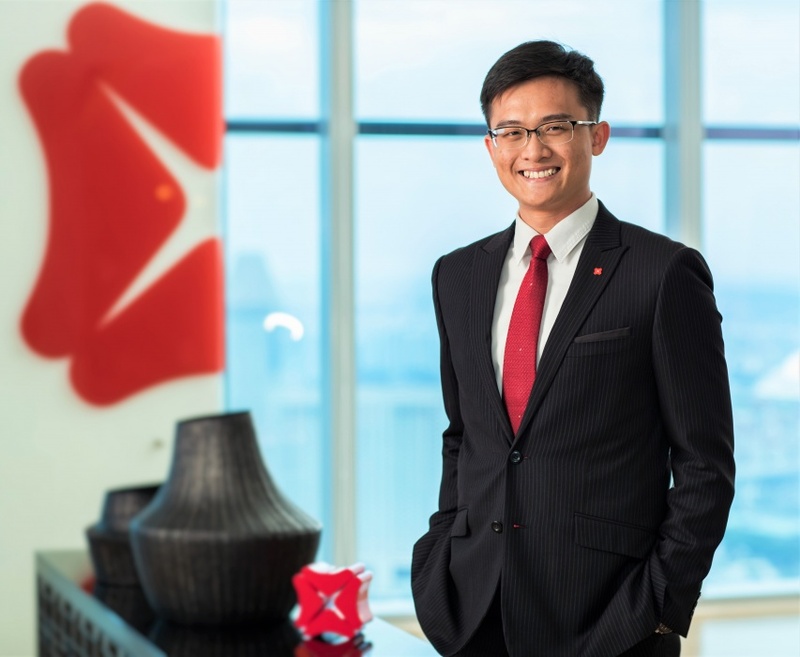 Similarly, Ocean Wong Hoe Xian, a Graduate Associate with DBS said that innovation is not merely a buzzword that is thrown around at the bank as it is practised on a day-to-day basis being ingrained in every employee’s mindset. “I feel that innovation is a strong part of DBS’s DNA because we are always encouraged to speak up and share any new ideas,” Wong said. According to Goh, the bonds formed between co-workers and managers are also crucial in pushing frontiers and forging new boundaries. “Pushing frontiers is not easy, but the relationships we’ve built here at DBS allow us to innovate well because there is a solid foundation of working together towards achieving our goals,” he said. Success and failure are shared among each team, as employees take pride and responsibility in what they do, Goh said. Goh described the relationships at DBS as “empowering and nurturing”, sustaining an environment where employees are encouraged and valued. A supportive and open work culture plays an important role in creating a conducive environment to harness different ideas and capabilities, helping teams brave through turbulent times. However, lifelong learning is also crucial in making sure that employees have the necessary skills to keep up with changes. DBS recognised the need to future-proof its employees, and established the DBS Academy, an in-house learning centre, which provides courses for upskilling. Loo said graduates looking to join DBS can expect rich exposure and opportunities for experiential learning, crucial for their professional development. Both Goh and Wong attest to this as they were rotated across different functions, gaining diverse skill sets and experiences along the way. “As a Management Associate, you get to go into different rotations where you’re expected to manage different work streams for several ongoing projects,” Goh said. Rotations also featured in the Graduate Programme which Wong underwent. 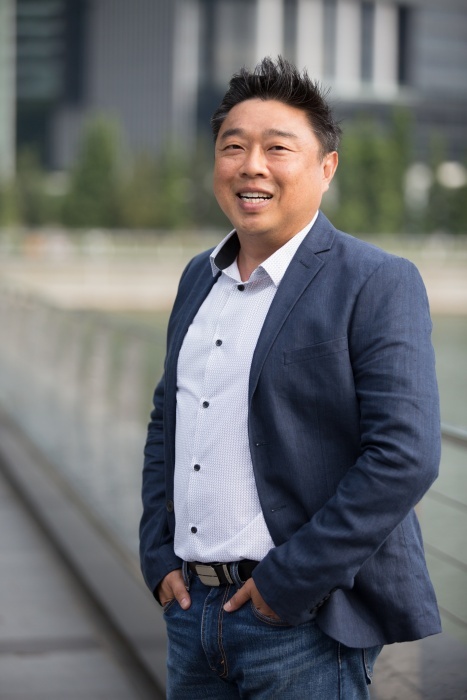 “The management rotates you across different departments and it’s very helpful when you’re figuring out what you want to do at the end of the programme,” Wong said. “What I enjoy most about working here is that there’s always something new to learn. The MAP is really made for the curious, and for those who are willing to go out there and explore,” Goh said. Working at an outsourced IT service provider will allow you to benefit from the exposure to a variety of business environments and business-focused technologies. If the thought of speaking in front of a mixed group of candidates and assessors fills you with dread, follow our ground rules for a perfect presentation. Quick tips for getting past Skype and video interviews.